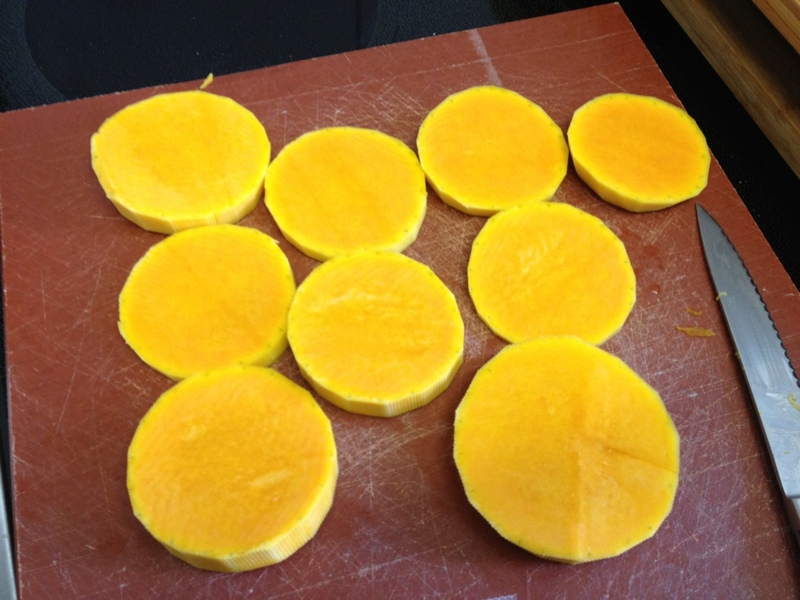 It was time to tackle the butternut squash today. Instead of using an existing recipe I created my own. 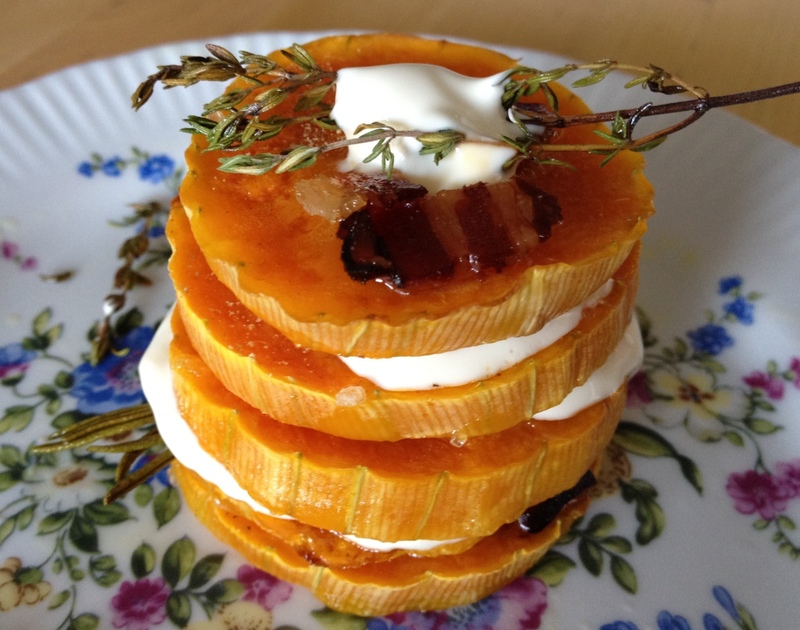 Butternut squash stacks. 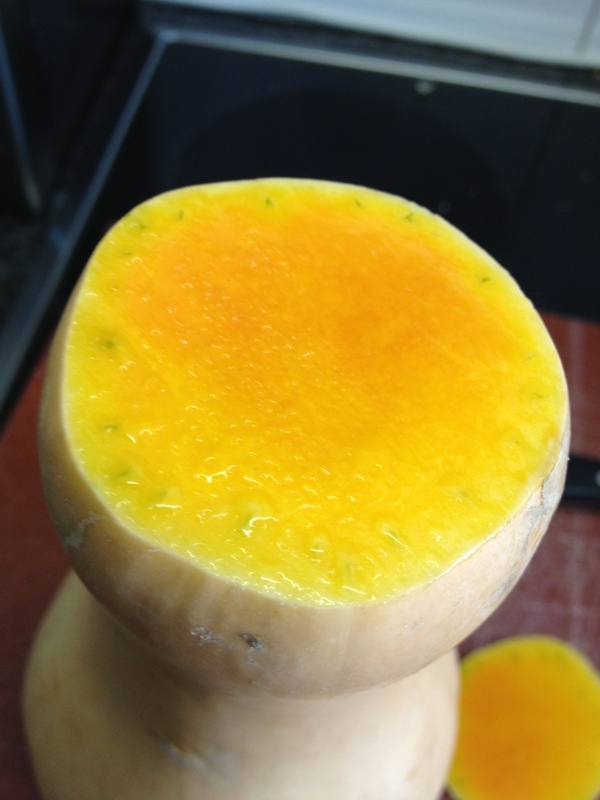 I skinned the butternut sqash and cut the slim top bit into disks (about 1cm thick). Then I put them on a baking tray, brushed them with a little oil and seasoned them with coarse sea salt and pepper. 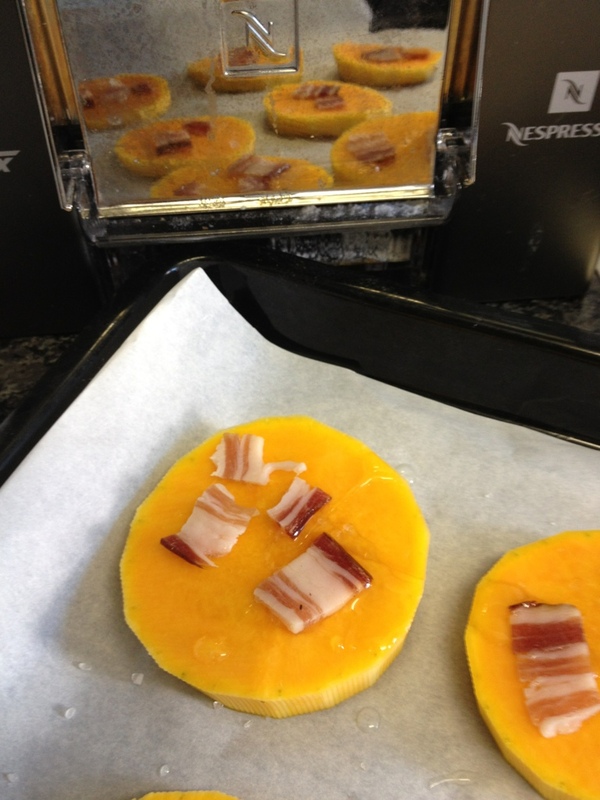 Next I put a few strips of bacon on top of each disk and baked them in the oven at 160C for about 30 minutes. 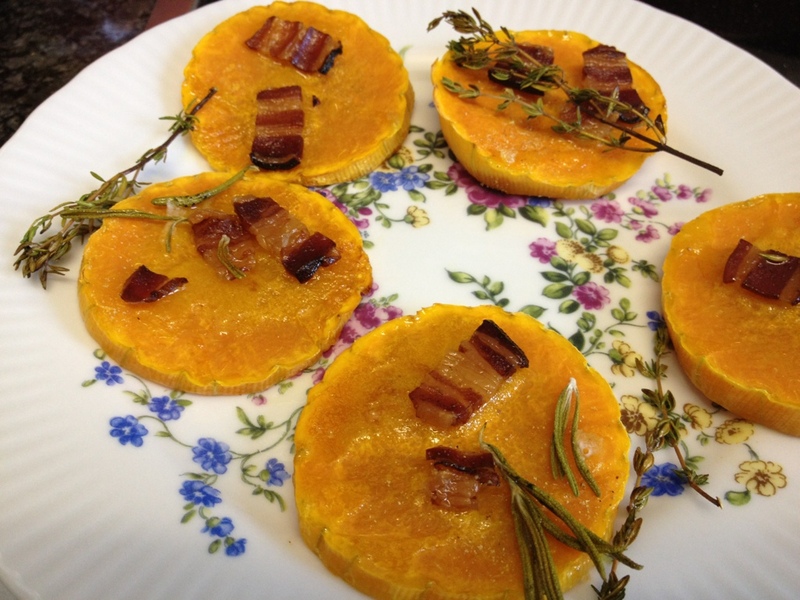 After the first 15 minutes I added different herbs (thyme, sage and rosemary) and sprinkled them on the disks as well. 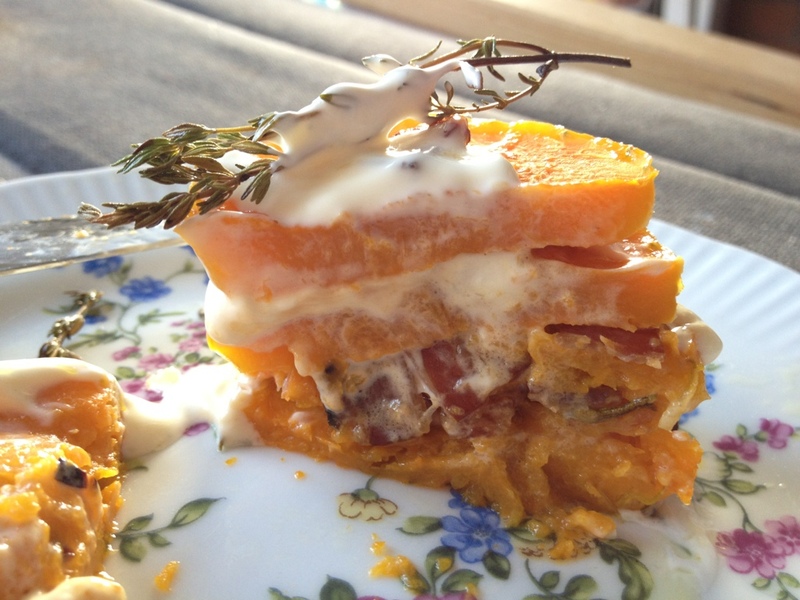 I stacked four of the butternut disks on top of each other adding half a teaspoon of crème fraiche in between each layer. 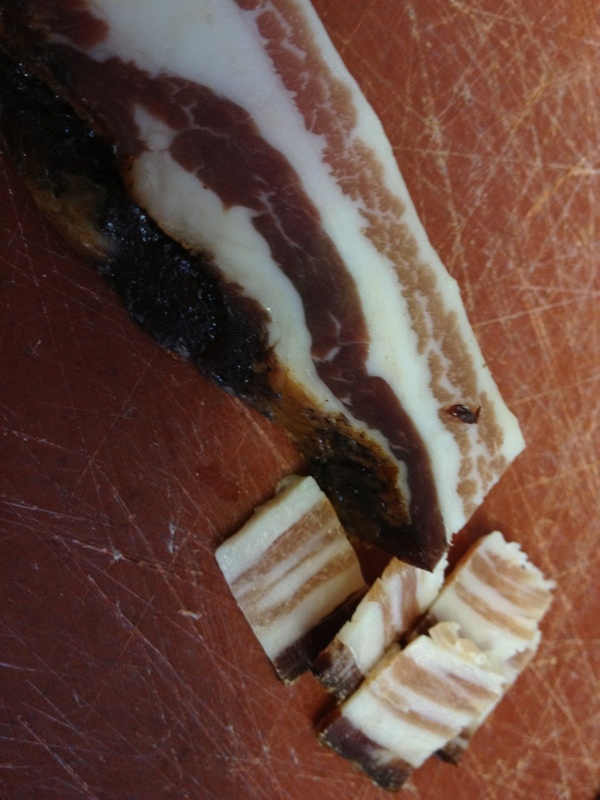 We ate it as a starter but it would work just as well as a side dish with a nice piece of meat.